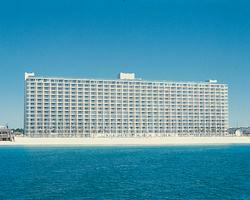 Get the full Panama City Beach experience at The Summit. Located on the gorgeous white sand of Panama City Beach, you’ll need only to walk a few steps to dip your toes in the emerald colored waters. Exhilarating water sports are available right outside your condo, and a short walk away is the exciting nightlife of this amazing resort town. 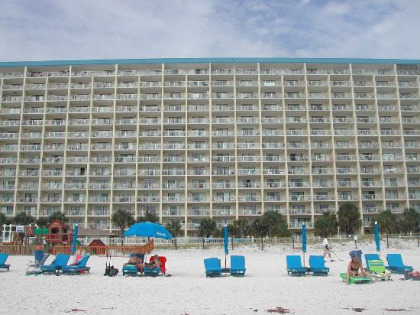 Your vacations get a whole lot better when you buy a timeshare at the Summit Beach Resort. With all the fun you’re going to have, you need a comfortable, luxurious home base to relax in. 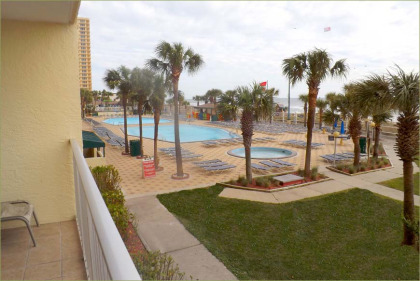 Summit Beach Resort timeshares for sale accommodate couples, families and groups in spacious one and two bedroom condos. All are tastefully appointed and feature full baths stocked with all the necessities, kitchens with everything to cook a complete meal, and plenty of living space. Step out on the balcony for panoramic ocean views. Other amenities include a TV with cable, DVD, laundry facilities, and daily housekeeping services for a fee. When you buy a timeshare at the Summit, you don’t have to leave the resort to have fun. 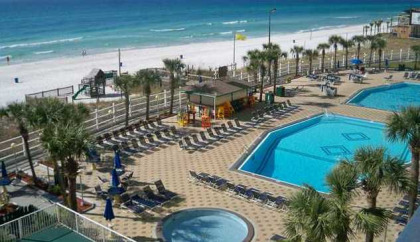 Onsite there are two enormous beachfront pools, and two large hot tubs. Relax and refresh on the pool deck with a fresh frozen drink from the Tiki Bar. Keep fit and fabulous in the state-of-the-art fitness center, play tennis on the beachfront courts, play a round at the Hombre Golf Club. And of course, one of the top beaches on the Florida Gulf Coast is your front yard playground. You’ll find all the water sports you desire. Contact The Summit Specialist Today!